Do you want to purchase a vehicle? Are you looking for used cars warsaw indiana? If you wish to find a quality used car, then stop by and see us at R&B Car Company. 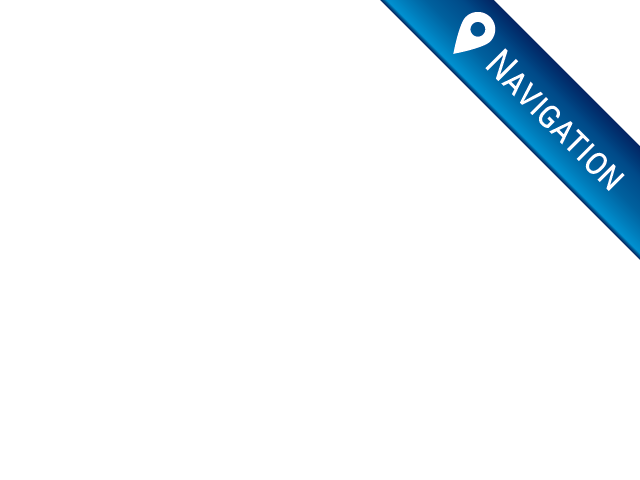 Does it seem that you have a hard time finding the quality vehicles with the preferences that you are wanting? Look no further than here at our dealership. Going to visit car dealerships in Warsaw indiana, can be time-consuming as well as frustrating when you drive all over town to look at every small car lot, and there are only a handful of cars here and there, it can be a disappointment. But when you come to R&B Car Company, you will see we have quality and dependable vehicles at affordable prices. If you want to find cars for sale near you, then stop by R&B Car Company where you will see cars priced for your budget. If you need a low car payment, we have cars for sale under 5k. We also have vehicles for 10K and under as well. Finding the right dealership is important because you want one that cares about you as their customer and one that will have the variety, selection, and affordability of used cars for sale that you are seeking. Whether you are in the market for a car, truck, SUV or a minivan, you can find it all right here at R&B Car Company. Don't be fooled by all those other car dealerships near you, when they say they have affordable cars. Even if there is something you can afford more often you will pressured to buy a car, you can't afford. No one wants to go into debt making a car payment they cannot afford. If you know what you want and the price range that you need to stay in, you can stop by here at R&B Car Company and take a look at the cars we have for sale that are what you are looking to find. Perhaps this 2012 Dodge Charger could be for you? Are you looking for a sporty car that is a favorite brand of vehicle? Have you seen these cars on the road and wished you could get one? 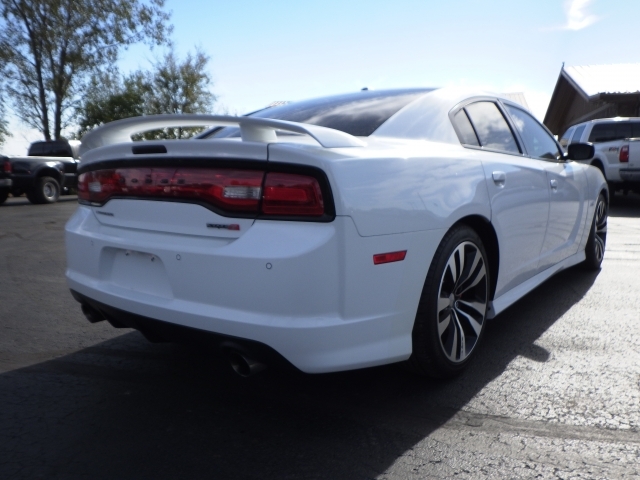 There is no better time than right now to stop by and take a look at this Dodge Charger. With Heated Leather Seats, Navigation and a Backup Camera for starters you are already seeing this car has some fantastic options and features. 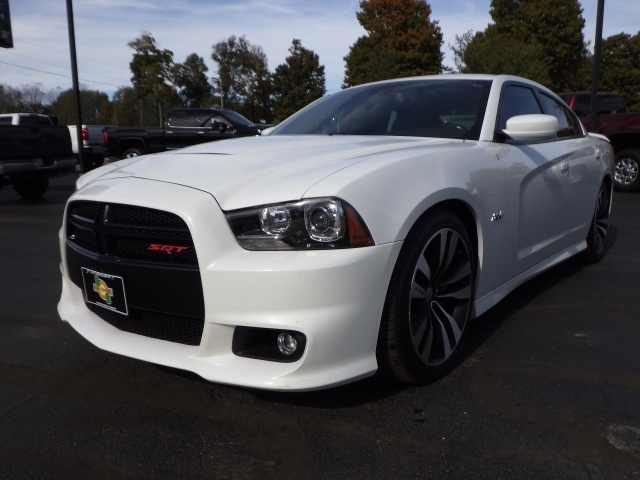 Other features include Backup Sensors, Read Parking Aid, Remote Start, Bluetooth Connection, Satellite Radio, AM/FM Stereo, a Single Disk CD Player, Electronic Messaging Assistance, and so much more for you to see when you come by R&B Car Company and check out this Dodge Charger. When you have time, and you are ready to purchase yourself a beautiful, quality, reliable used car and you want Warsaw car dealers, stop by and have a talk with someone on our sales team. Tell them what you are looking to buy, and they will be happy to help you any way they can to help you find the car you have wanted to buy. We hope to see you soon!